Clean and neat, this home is priced to sell. 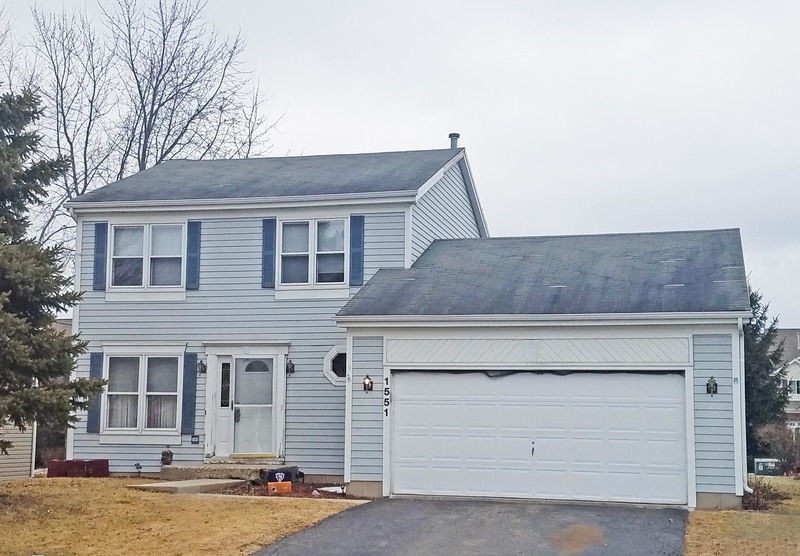 3 bedroom, 2 1/2 bath home with a 2 car garage and a basement! Spacious living/dining rooms are great for entertaining and the family room has loads of space for all! Nice sized bedrooms, and the master even has a private bath! The basement is a great recreation area for the kids or a man or woman get away. This home is sitting on a nice lot close to shopping, schools, restaurants and everything you need! Master will have new shower surround. Brand new furnace and thermostat!